Want to move house or office with ease? 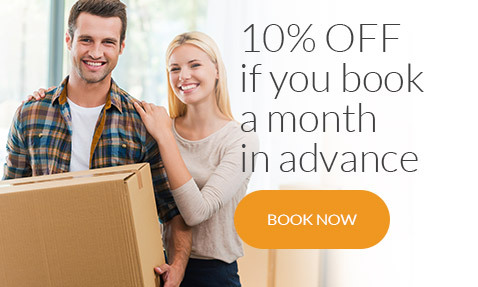 Our efficient moving company offers London’s best deals on all of our Man and Van services. 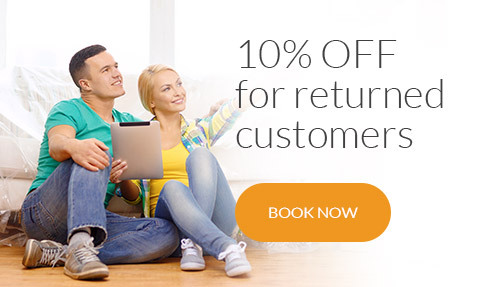 Both new and return customers in London can benefit from our money-saving deals. 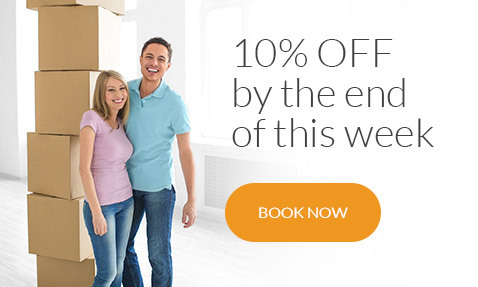 Choose from a variety of special offers and huge discounts on our relocation services in London. 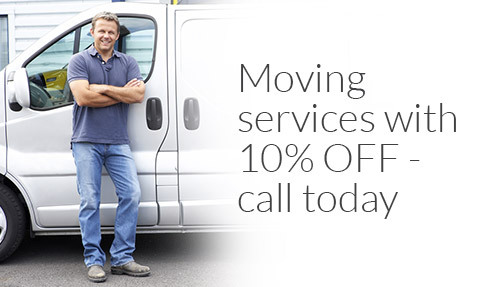 Book a moving service or combine multiple services to save some cash! Terms and Conditions are valid as soon as you accept our quote.